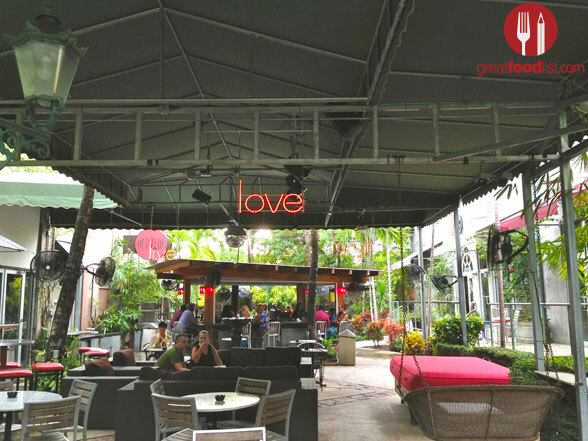 We at Great Food List are always on the search for hidden hot spots. 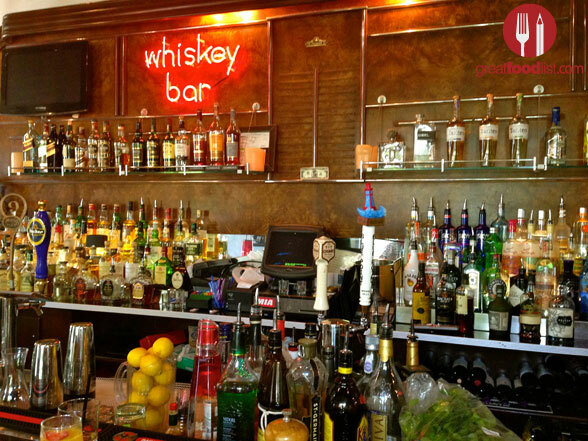 We hadn’t been to The News Lounge Café (the offspring of the famed News Café on Ocean Drive) in a few years, when it was all the rage for happy hour and Friday night drinks, but recently we heard there was an organic brunch menu that we had to check out. 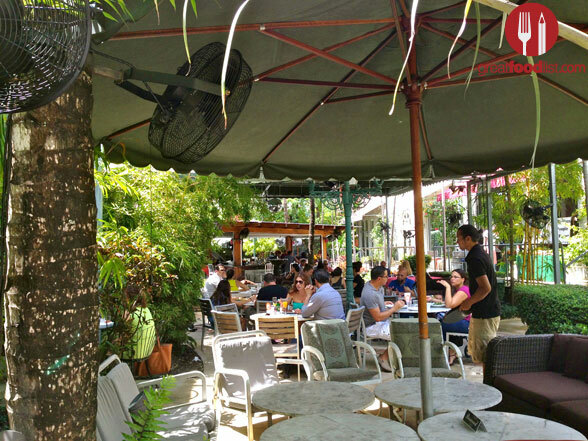 Located at the 55th Street Station, surrounded by other acclaimed restaurants like Andiamo and Soyka, The News Lounge Café is just on the outskirts of the bustling design district and the perfect hideaway for a perfect Sunday brunch. The all-organic menu is small, simple and easy. 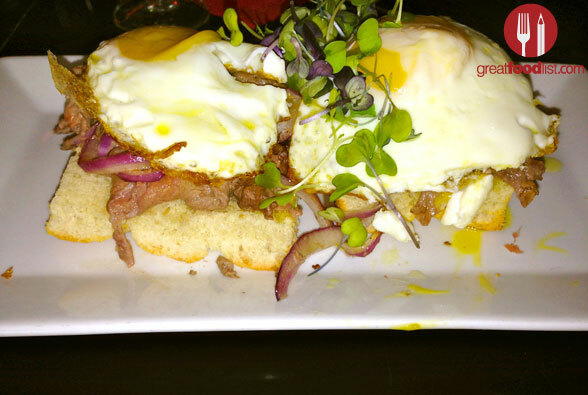 There are a total of 10 brunch menu items – five specialty dishes and five choices from the egg station. The brunch is accompanied by an organic drink menu that’s just as straightforward and includes, specialty drinks, tea, freshly squeezed juice and cocktails (all you can drink mimosas are $15 per person). When coming to The News Lounge keep in mind you’re not necessarily coming for an over-the-top food experience. 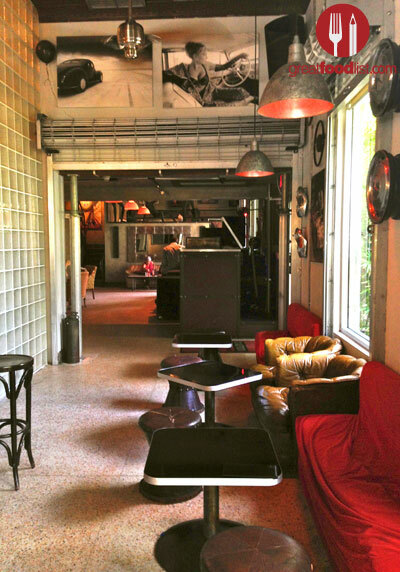 You’re coming to spend a few hours in a relaxed atmosphere to chat over drinks and maybe watch Sunday football. Keeping true to the ambiance at hand, we decided to embark on the bottomless mimosas and have a few drinks while we laid back and enjoyed a gorgeous Sunday afternoon in South Florida. We opted to explore the egg station and ordered the Egg Benedict Smoked Salmon & Spinach ($14) and the Steak and Eggs with Grass-Fed Beef, Organic Eggs, Caramelized Onion and Focaccia ($14). The Smoked Salmon was soft, creamy and soft. It also didn’t have an overwhelming fish taste, which served as a nice complement to the spinach. 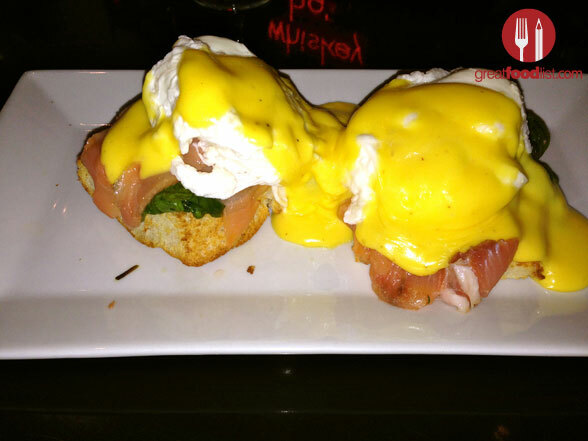 The eggs Benedict were perfectly cooked and when topped on a warm English muffin, where the perfect combination. We also really enjoyed the steak and eggs, which was a hearty dish that left us all very satisfied. The steak was organic, grass-fed beef that had great taste and texture. The eggs and caramelized onion mounted on the warm Focaccia (oven-baked Italian bread) were just a flawless combination for a winning breakfast. Both dish sizes were also perfect. Not completely overwhelming but big enough to leave you satisfied. We must also give a shout out to the famed The New Lounge’s happy hour. 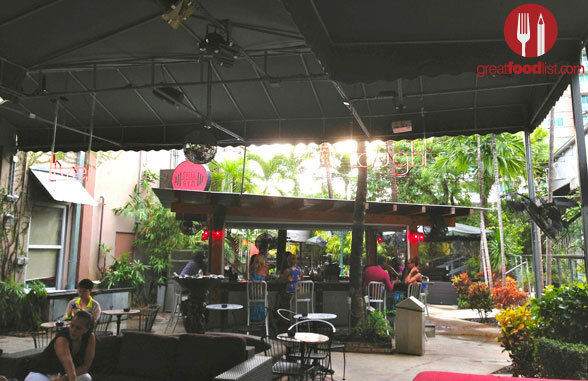 The self-proclaimed “Miami’s Best Happy Hour” does have some coveted specials like $3 beer, $4 wines and $6 Martini’s. Their signature tapas menu is equally as impressive and includes everything from empanadas, lamb skewers and stuffed dates to cheeseburger sliders and shrimp dip. Prices vary from $3 – $6. The best part? These Happy Hour specials are every day from 11 am to 9 pm (notice the overlap in Sunday’s brunch). The one thing to keep in mind is that The New’s Lounge Café’s best seating is outside in it’s garden area (seats about 100 people), so we’d recommend giving the weather a few more weeks until things get slightly cooler and you can spend some serious time munching and drinking to a light menu that is sure to leave you impressed. 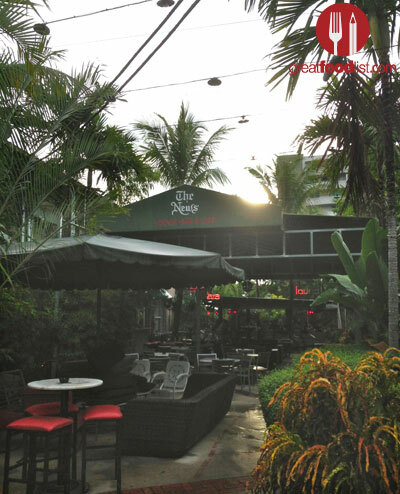 Weekdays from 11 AM to 4 PM for lunch & after 4 pm for dinner. “This is such a fabulous restaurant to eat out. I am currently in Coconut Grove and would like to try this out when me and my husband go out for a weekend date. thanks Janna for dropping us a comment, will definitely look into grovespot.com!